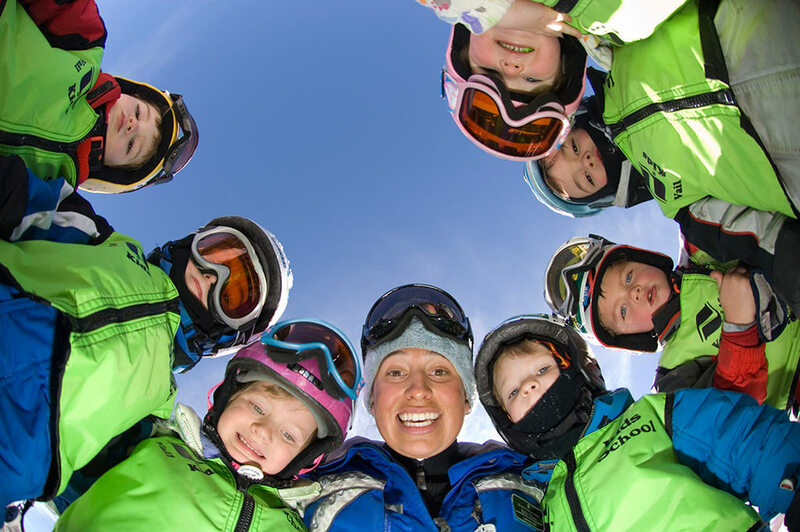 Vail Resorts prides itself on being one of the best snow sports schools in the world, especially when it comes to kids. 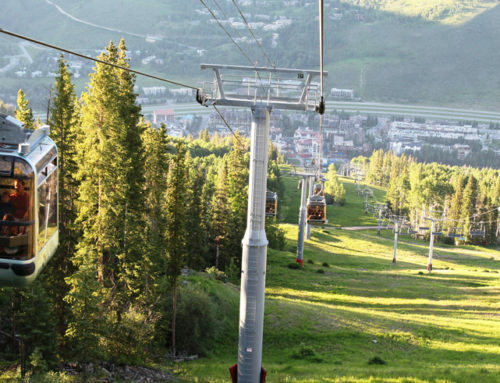 They offer age-specific classes and private lessons that include on-mountain activities such as ecology education. 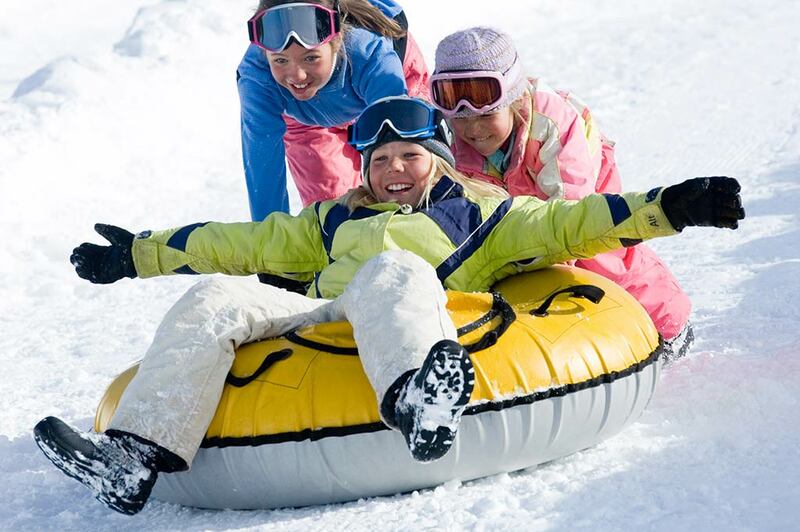 When is a child ready for ski school? Three years old and potty-trained is the rule. 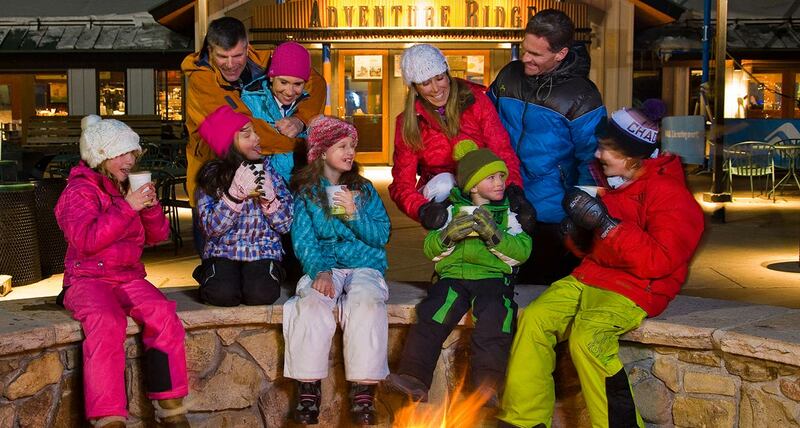 At the top of the Lionshead Gondola, Adventure Ridge offers afternoon and nighttime fun. Tubing with roller-coaster thrills is serviced by a carpet lift. Kids ages 6-12 can zoom around Blizzard Speedway on mini-snowmobiles. Speeding along behind a team of exuberant dogs is an experience to remember. 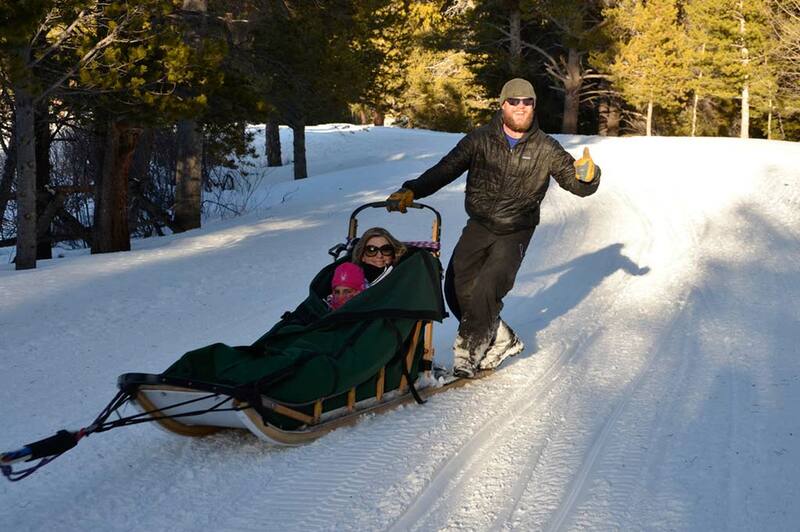 Tours are available through Mountain Mushers and pup kisses are available for no extra charge. 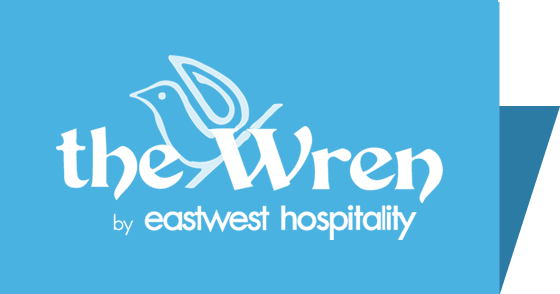 Door-to-door transportation is provided. Imagination Station, located in the Lionshead Parking Structure, is a hands-on children’s museum, offering activities for kids ages 2-12. 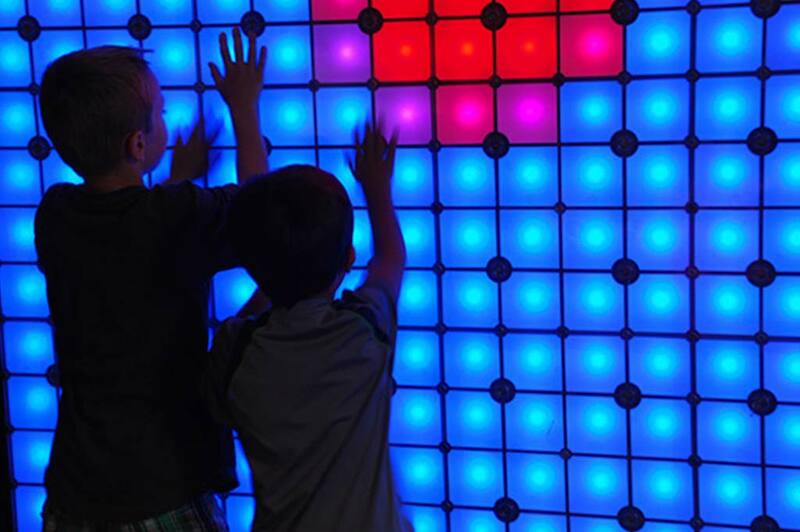 A marble wall, a light table with builder boards, and a Mad Scientist’s Lab are just a few of the activities that encourage kids to create and explore. 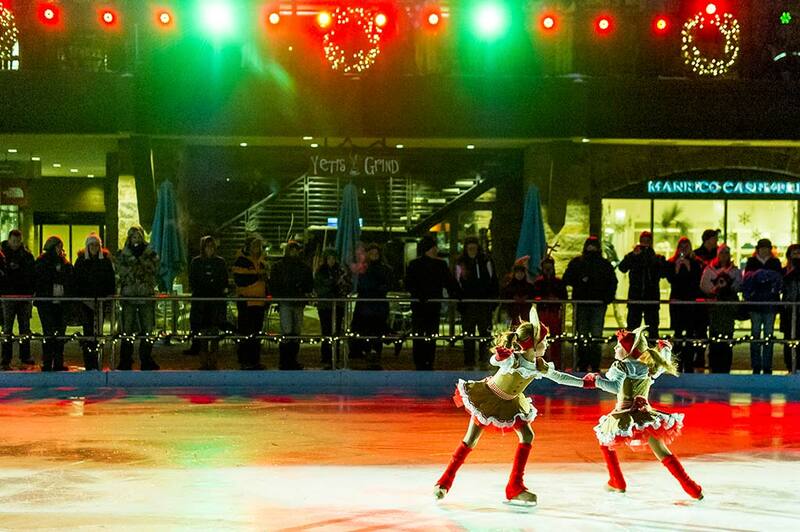 Vail has two quaint outdoor rinks, one at Solaris Plaza in Vail Village and one at Arabelle Plaza in Lionshead. Dobson Ice Arena, located between Vail and Lionshead Villages, is a full-size indoor arena with dedicated free-skate times. Cinebistro in Solaris Plaza shows the latest movies in an upscale theater. Order burgers, sandwiches or salads, and enjoy Cinebistro’s unique dine-while-you-watch experience. 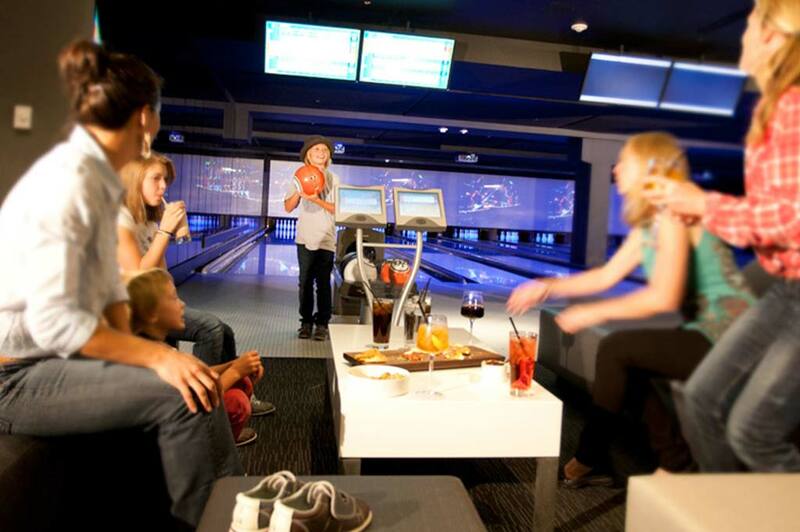 You never knew bowling could be this luxurious, delicious and fun for everyone! 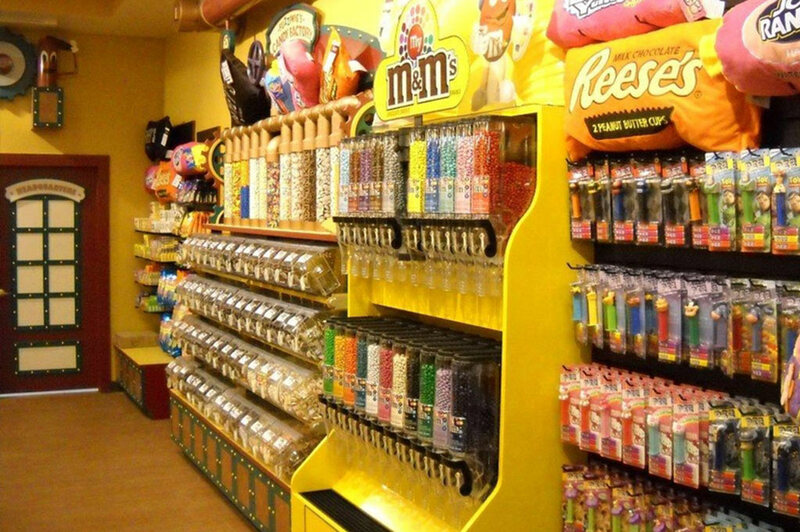 Fuzziwig’s Candy Factory in Vail Village is a savory and visual treat, with over 400 kinds of sweets, specialty toys and stuffed animals. Craving a cupcake? Mountain Cupcakes in Vail Village has everything from salted caramel to lavender macaroon creations. Cook up your own ice cream concoction at Sundae Ice Cream across from the Transportation Center in Vail Village. Want to shop for toys? 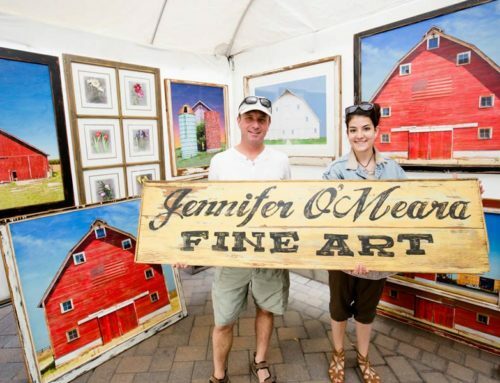 Find Toy Store, located on Bridge Street in Vail Village.